A long time ago, I started Tea Tuesday. Who remembers? No one? Well it was a short phase, and I thought it would be a place for me to talk about anything that was on my mind, and not book related. It might’ve been because I got lazy that I didn’t continue with it, but not anymore. 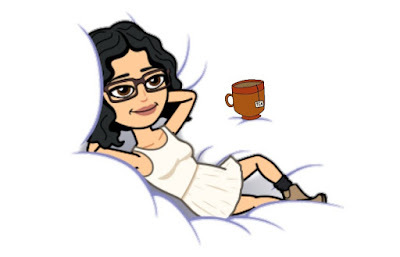 Tea Tuesday is back, and like how I planned before, I would be posting about anything. Just sit back with a good cup of tea, and listen (read) to me ramble. First Tea Tuesday for the new year (and of course a short one), is about something that I’m very excited about. If you read yesterday’s post, you would have seen that I have started a history blog with Tera. We have also decided to start a book club to go along with it. We will be reading one book a month either about someone or something in history, or true crime. For all details, just click the link above. 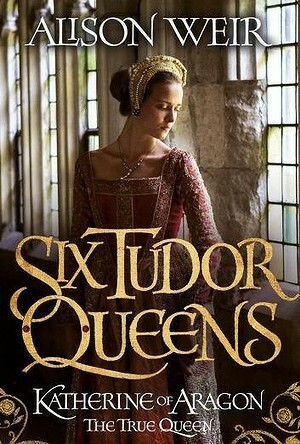 Our first book is Katherine of Aragon by Alison Weir. I cannot wait to finally read this book. 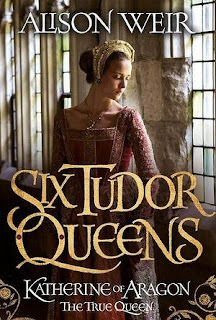 It’s a first in a series about the Queens of Henry VIII of England. You are more than welcome to join along, just add us on Goodreads.